Permission granted to use the following photographs and text for promotional, press, or publicity purposes. A full media kit, including media release, testimonials, author & illustrator bios, book excerpt, author interview, teacher notes and contact information can be downloaded here. 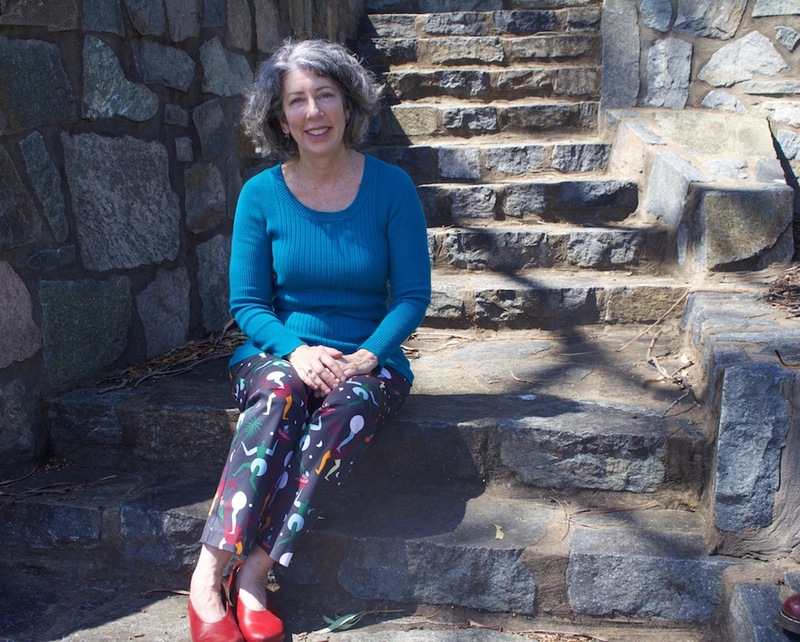 Maura Pierlot is an author and playwright based in Canberra. 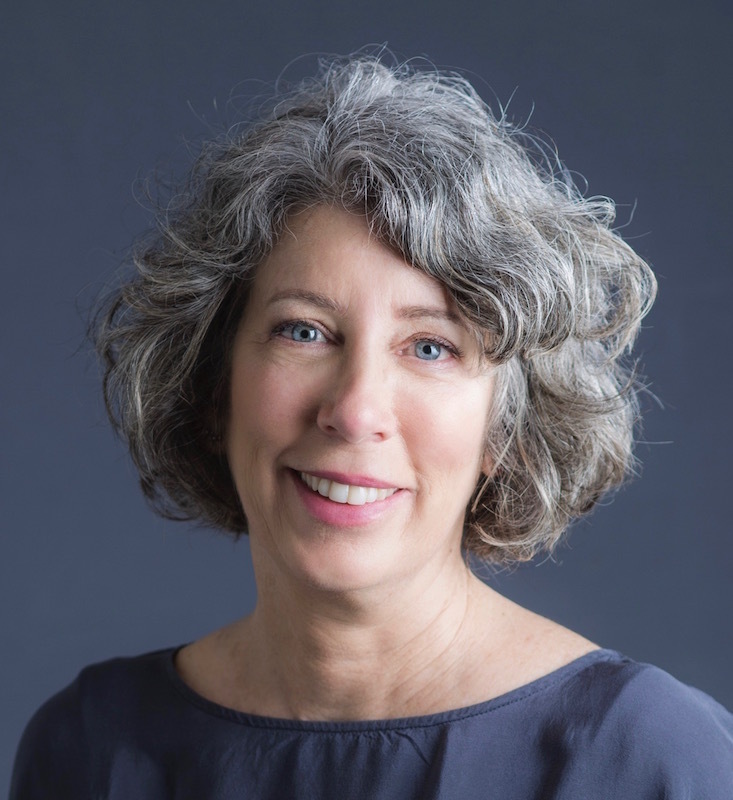 A former medical journalist, ethics advisor and small business owner, Maura has a PhD in philosophy (ethics) and enjoys writing about memory, perception and identity. 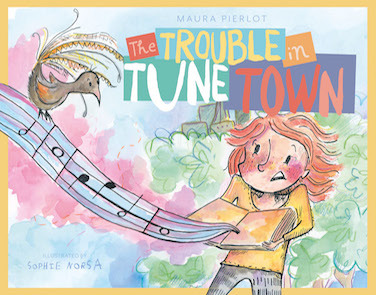 The Trouble in Tune Town is her first children’s book. 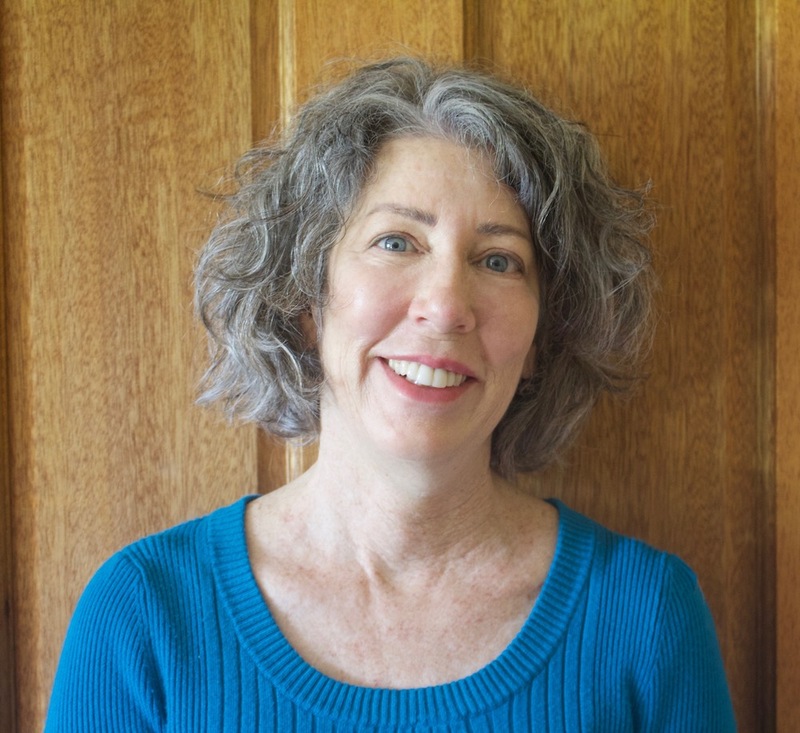 Maura is an author and playwright who enjoys writing fiction for children and young adults. 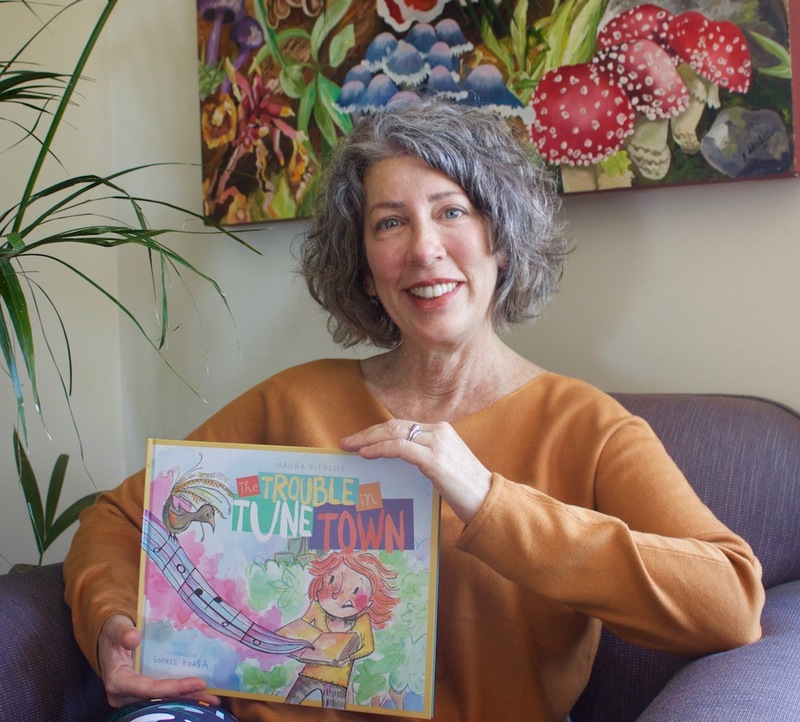 The Trouble in Tune Town is her first children’s picture book. 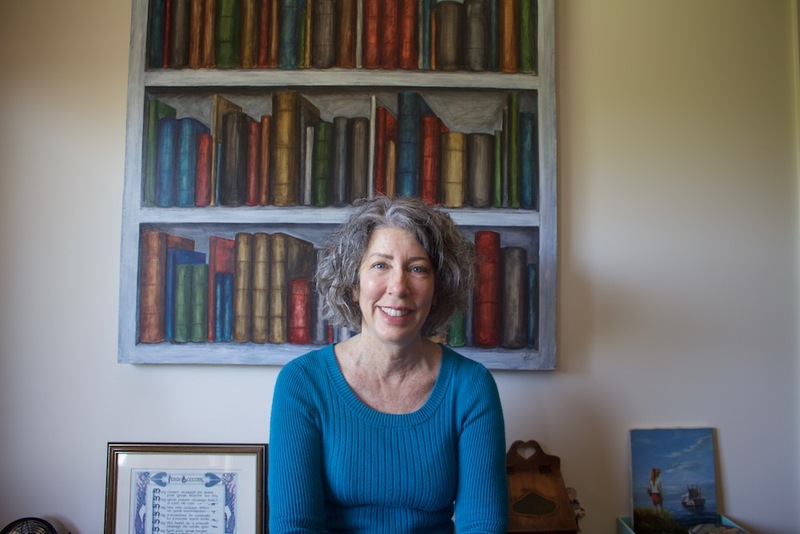 Maura was named winner of the CBCA Aspiring Writers Mentorship 2017, and recipient of the Charlotte Waring Barton Award, for her young adult manuscript, Freefalling. 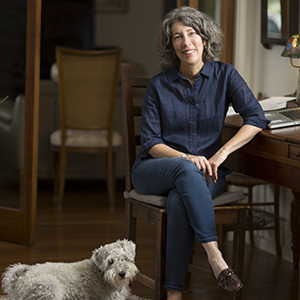 Her short plays have been performed in Melbourne, Brisbane and Sydney, with one winning an international monologue competition in 2016 and another being redeveloped as a full-length play as part of a KSP Fellowship. 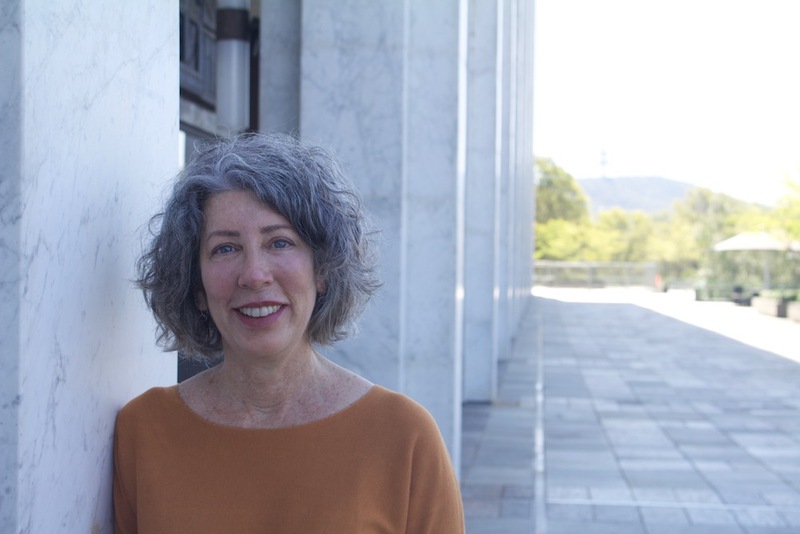 In addition to her creative writing achievements, Maura has worked as an ethicist, medical video writer/producer, small business owner, freelance journalist and editor of Australian Medicine. 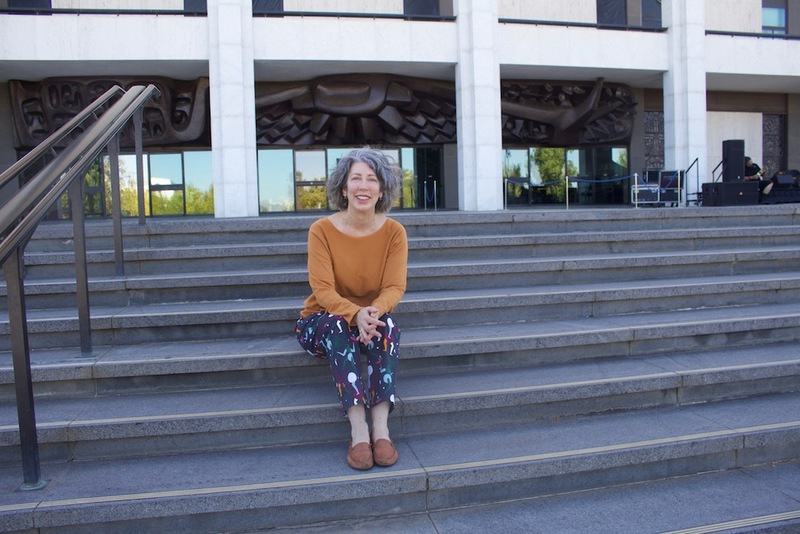 She has a bachelor’s degree, master’s degree and doctorate, each in philosophy and lives in Canberra with her husband, Kieran and three children.